The Copyright Hub was created by the Government to serve a united European Copyright collection and distribution system - What purpose can the Copyright Hub serve now, following Brexit ? If internet companies like CD Baby and Reverbnation can collect and distribute small sums of money on behalf of their many clients why can't PRS and PPL ? Our forthcoming Copyright Campaign update will attempt to answer these questions and many others. 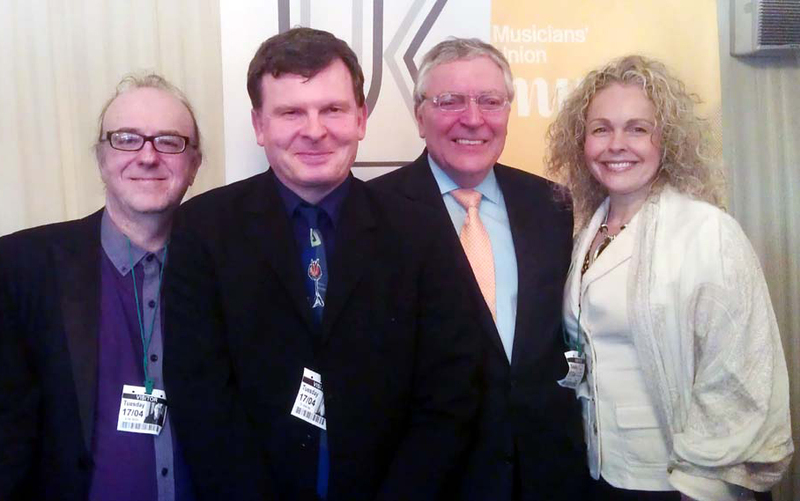 PRS and PPL kindly provided us with Answers to FAQs about Music Copyright in the UK. Click the link to read the article. 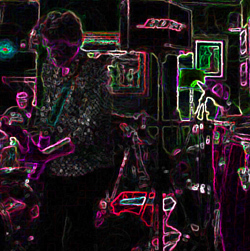 The Live Music Forum began campaigning for lighter licensing on live music in 1993. We made a significant contribution to the change in the law. Not least coaxing from the Association of Chief Police Officers a statement to the effect that they did not associate live music with public disorder. 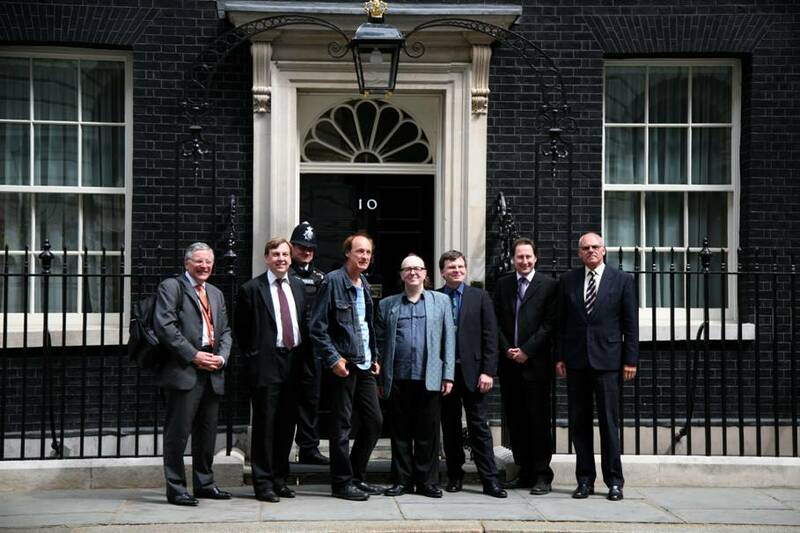 When re-launching the LIve Music Bill in 2010, Lord Clement Jones thanked the original Live Music Forum in the House of Lords.